‘Tis the season to start planning your fall festivities and holly jolly holiday bashes! 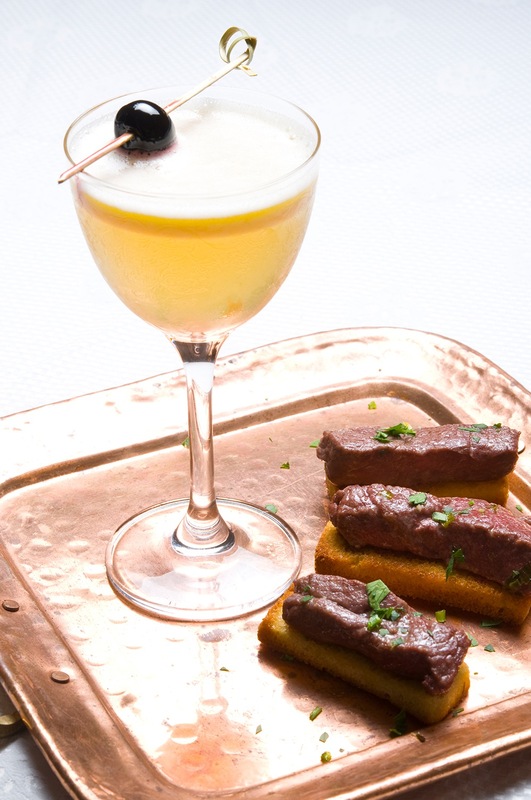 Here’s a preview of a few of their perfect professional pairings for the fall and winter seasons, plus a cocktail and hors d’oeuvres recipe you can try on your own. Cheers! 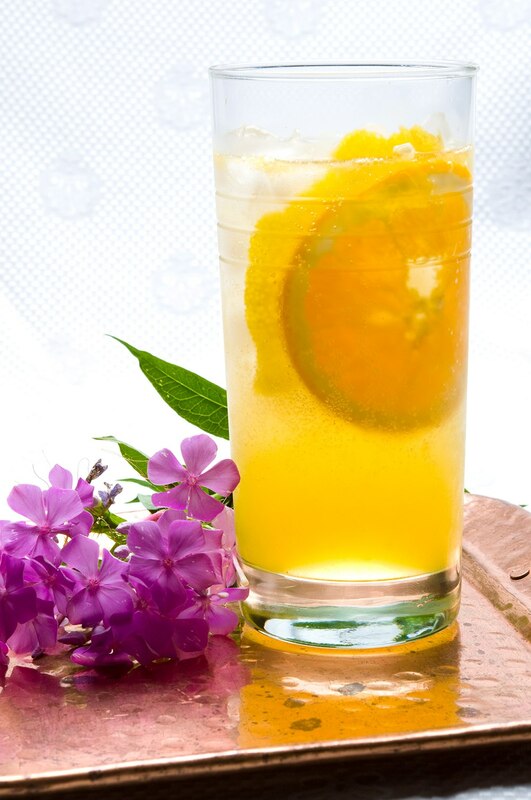 In a cocktail shaker, combine vodka, lemon juice, orange juice, and honey syrup. Fill shaker with ice and shake well. 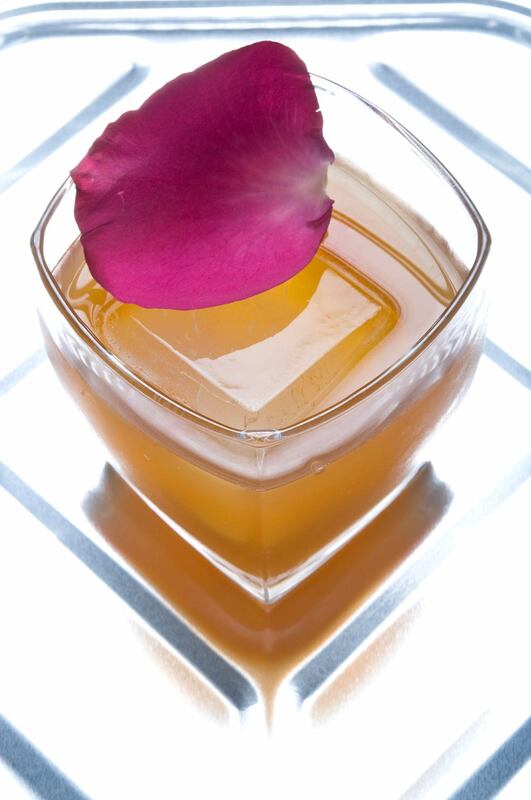 Strain into a chilled, ice-filled Collins glass. Top with Prosecco. Garnish with orange wheel and the lemon twist. 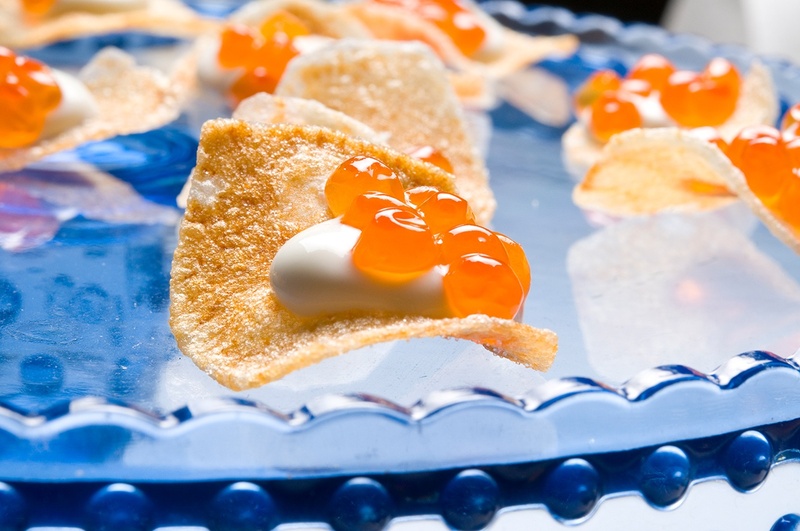 For your hors d’oeuvre, place your favorite potato chips onto a platter and pipe or spoon a small dollop of crème fraîche onto each chip. Top with as much salmon roe as you desire and dig in. And La Bonne Maison’s custom drinks are always a delicious way to wash down your light bites. For more information on catering your fall or winter bash with La Bonne Maison, visit labonnemaison.com.